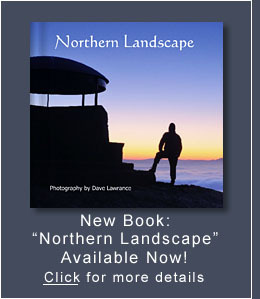 Welcome to Dave Lawrance Landscape Photography! 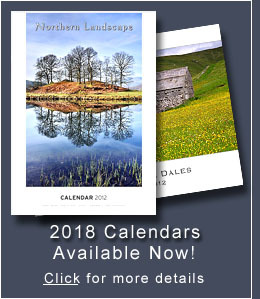 Now resident in Kendal, Cumbria, I have been taking landscape photos for over 30 years, mainly of the Yorkshire Dales, but increasingly of The Lake District. I have had work featured in leading UK photographic magazines, I am a contributor to Alamy & UKLandscape (online image libraries), and recently had a photograph chosen for the prestigious "Winter Exposed" exhibition at Kew Gardens, London. While I am mainly interested in landscape photography, I am interested in other subjects, such as architectural, stained glass, and concert photography. 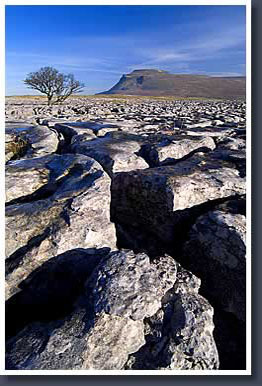 More of my images can be found at my other web site, Northern Landscape. Visit my new "favourites" page, featuring some of my favourite landscape photography from recent years. (The contents of this page will change as I take new images and revisit more old ones). Check out my Facebook fan page, or follow me on Twitter, for all the latest updates to my galleries, as well as any special offers and other news.